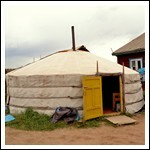 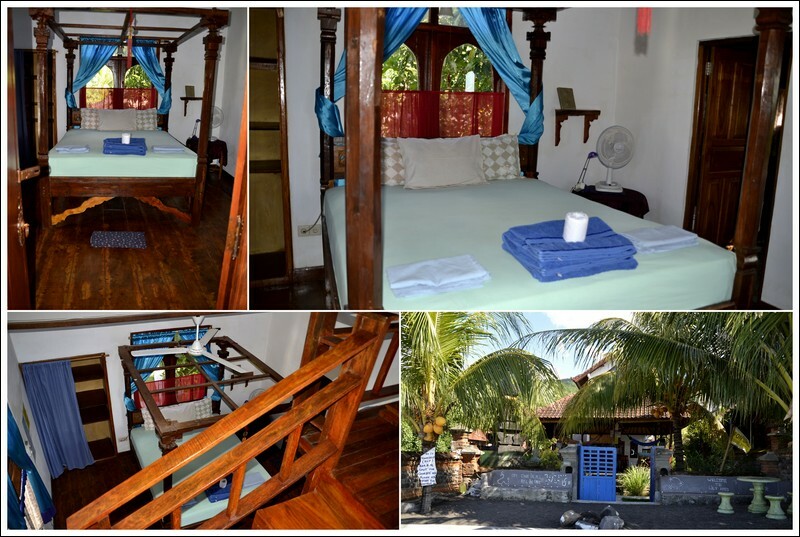 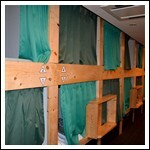 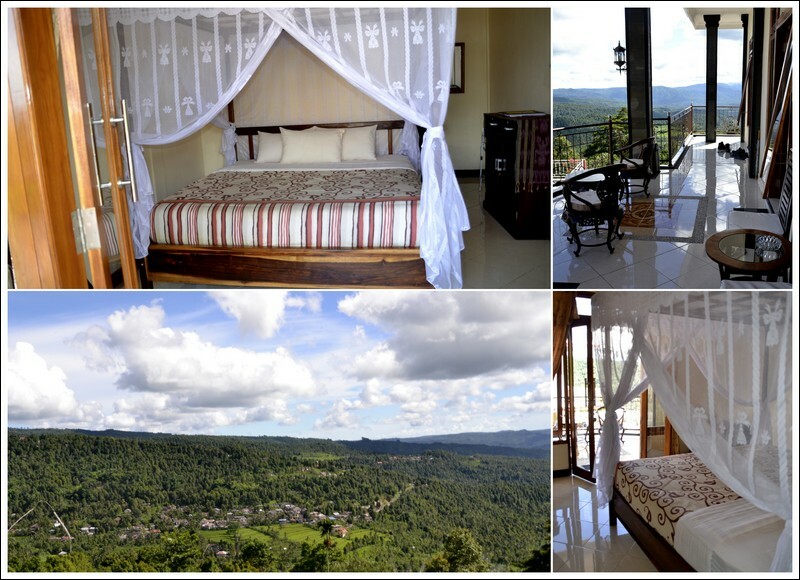 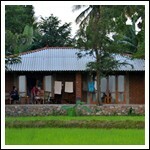 The views and guesthouse surroundings were also what we took into consideration when booking our rooms. 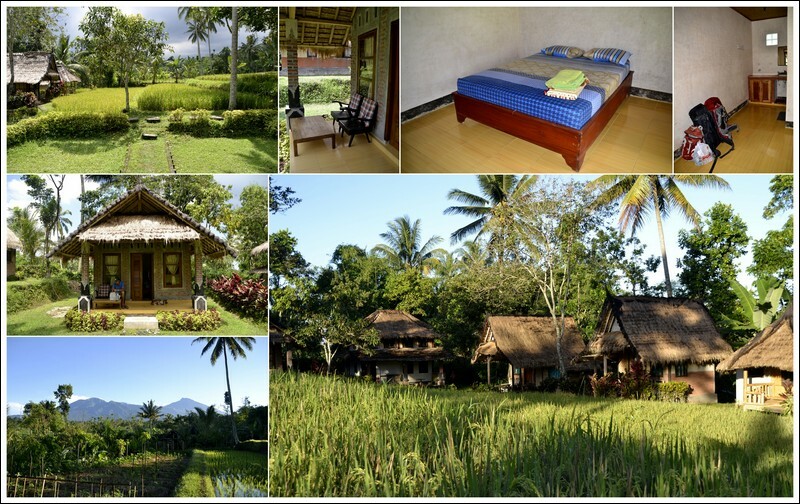 In Ubud, we loved our guesthouse set amongst the rice fields where we could see the families at work in their fields. 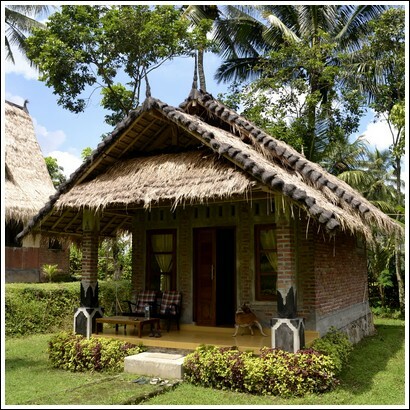 Tetebatu had one of the more simpler rooms, but this was made up by their rice terraces and morning vista of Mount Rinjani, the famed volcano on Lombok. 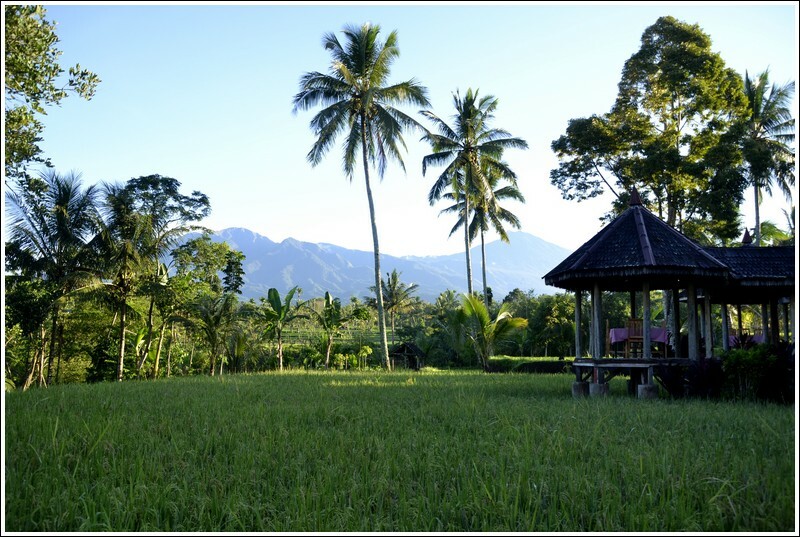 At dusk, monkeys would come out to play and we thoroughly enjoyed our night amidst the rice terrace and chirping crickets. 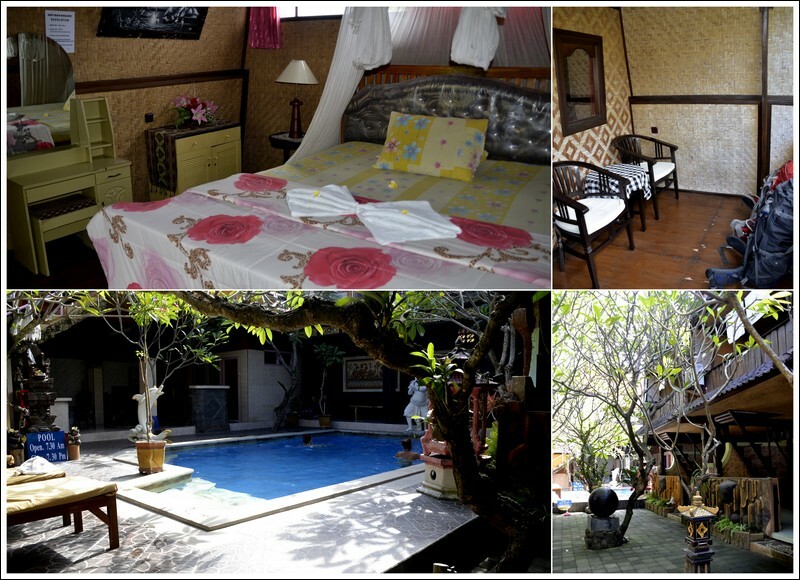 In Gili Air, our cottage was cute and comfortable with a nice porch and even a second bed out on the porch kitted out with curtains for if we would want to spend the night outside. 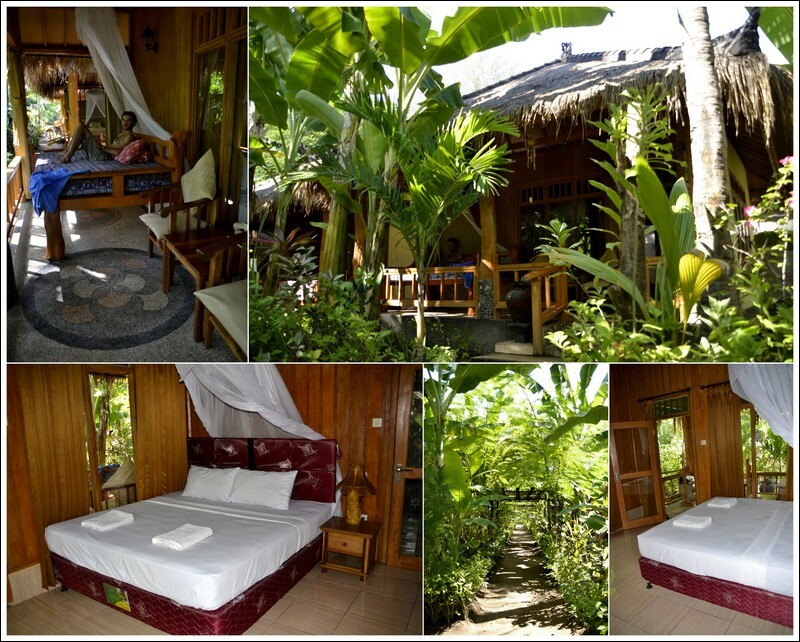 The cottage was set in a lush garden filled with banana trees, hence their name, and was set back from the beach by only a short walk. 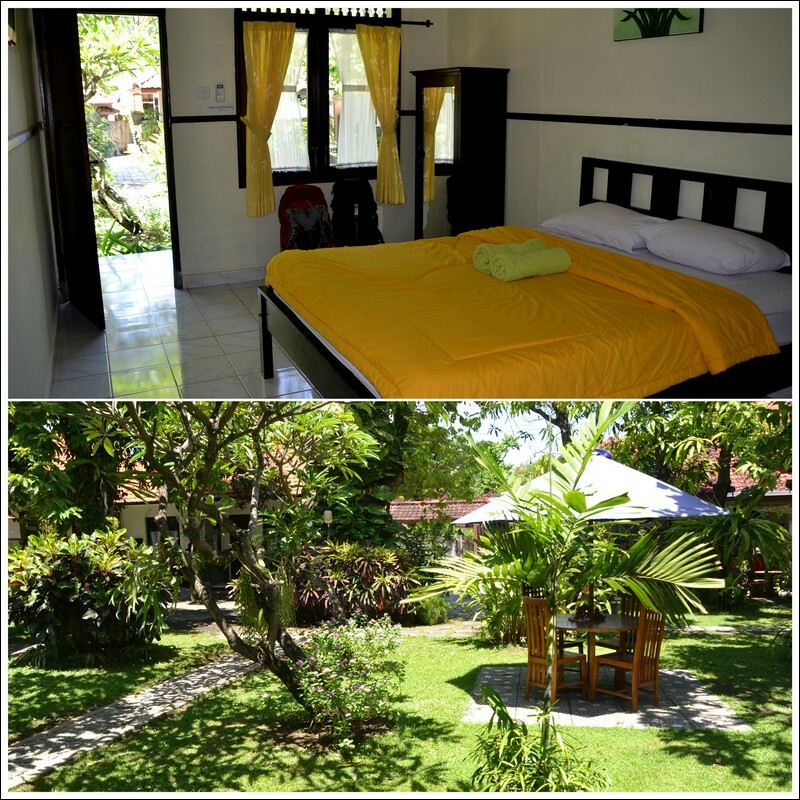 This place made our list as one of our favorites for value for money accommodation. 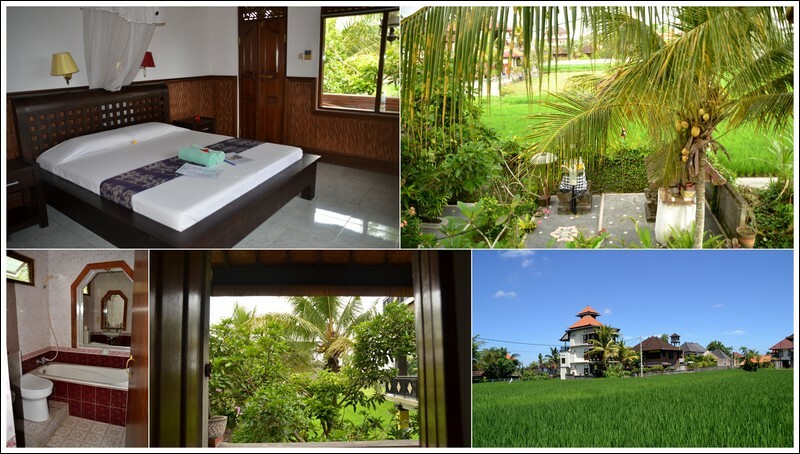 For all the places we stayed at except for Legian and Amed, we started our days with fresh fruit, Balinese pancakes and Balinese coffees served right to your room or balcony by one of the family members always with smiles. Even though these islands are relatively well known with tourist around the world, we found great value places to call home. 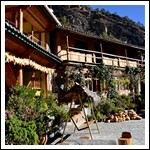 On average we spent € 16 per room per night.